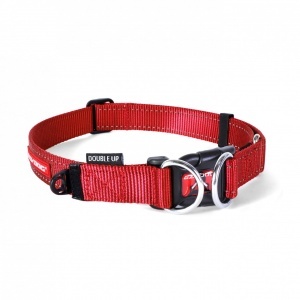 Double the Strength, Double the Security! 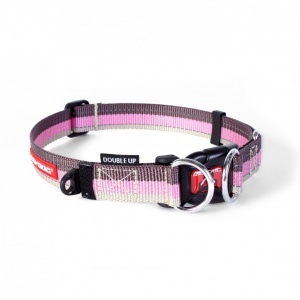 The Ezydog Double Up Collar gives more comfort and safety for your dog and greater peace of mind for you! 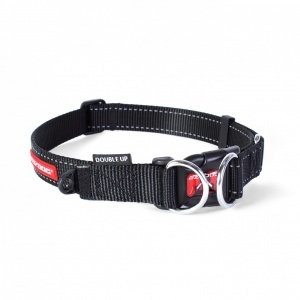 Designed with security in mind, the Double Up Collar features double stainless steel D rings to take the load whilst the easy access buckle will have you and your dog on the go in seconds. 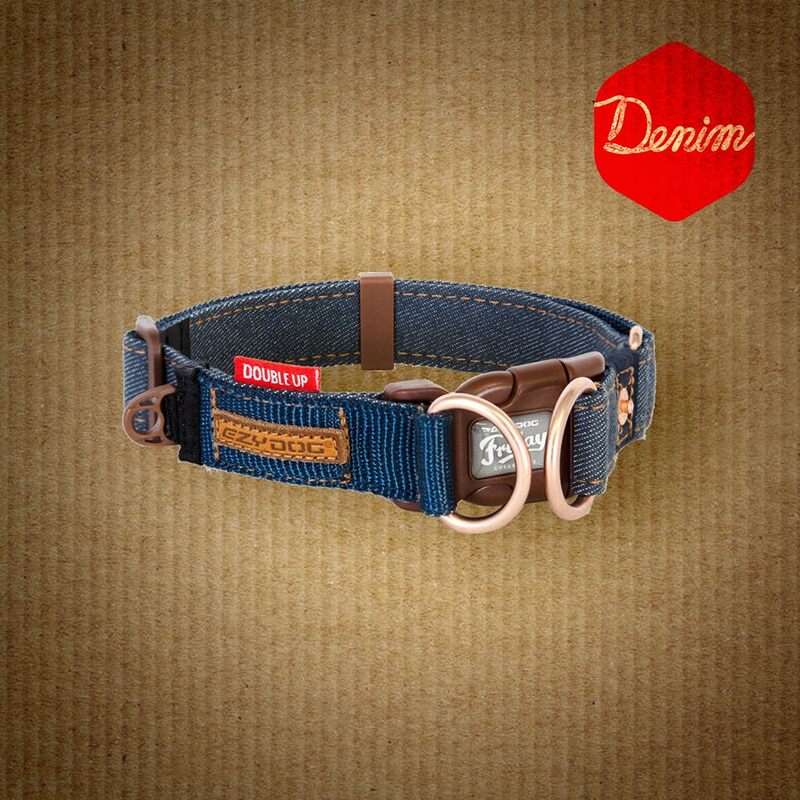 Rot proof and non-rusting the Ezydog Double Up Collar will comfortably handle the strain of the biggest and most boisterous dog.